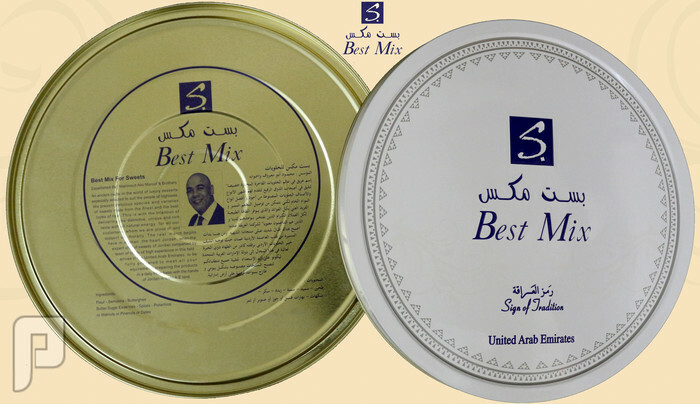 أهداف شركة مكس زلاطيمو للحلويات و بست مكس للحلويات دبي بأن تقوم بتوصيل الطعم المميز و الفريد الغني بكل الفوائد والذي يوفر الطاقة الطبيعية لكل العملاء الكرام الذين يفتخروا بهم دوماً . 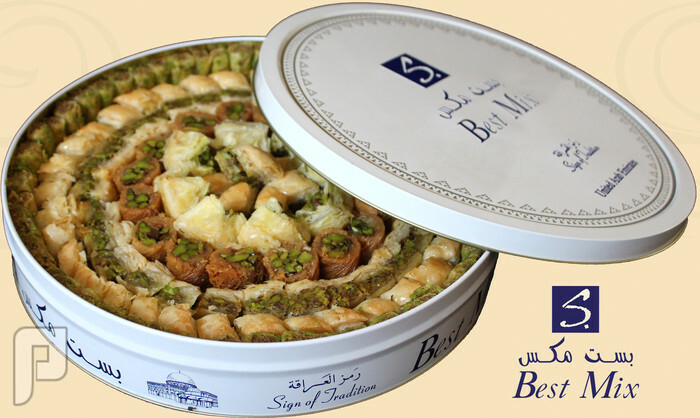 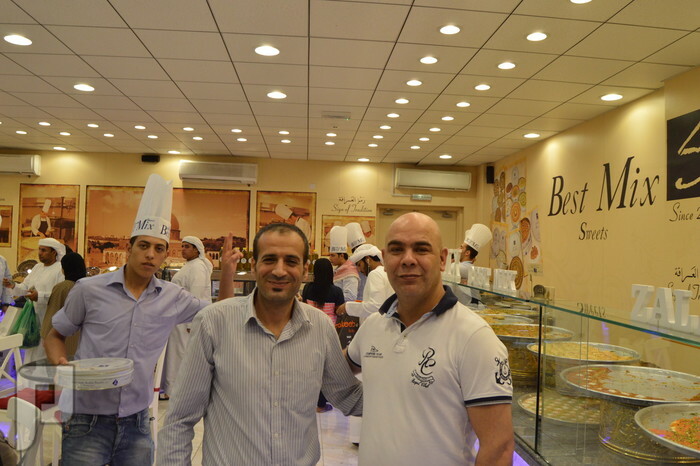 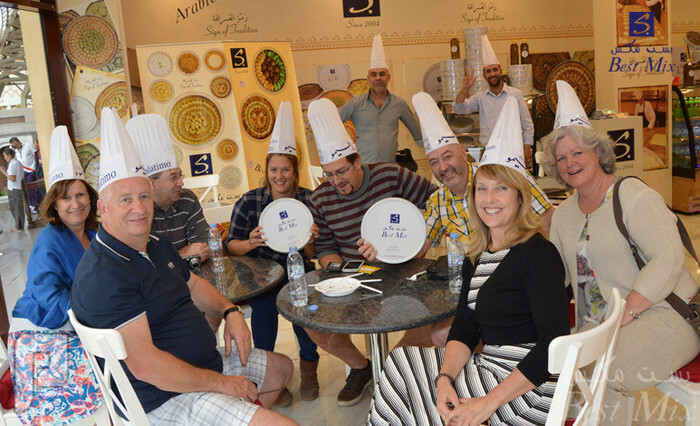 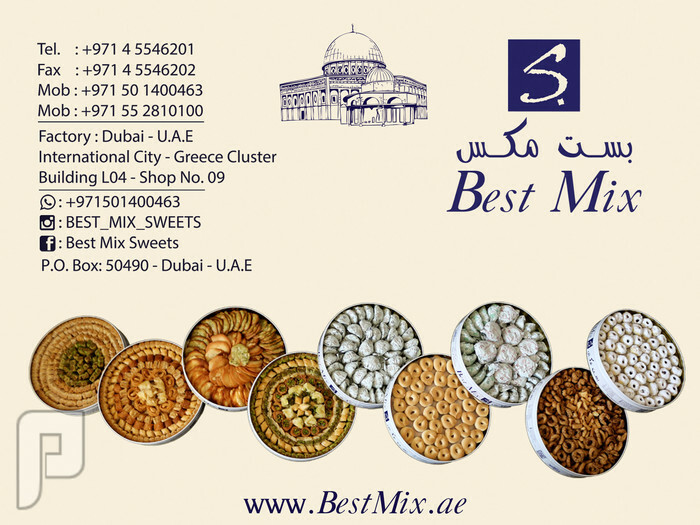 An ancient name in the world of luxury desserts especially selected to suit the people of high taste. 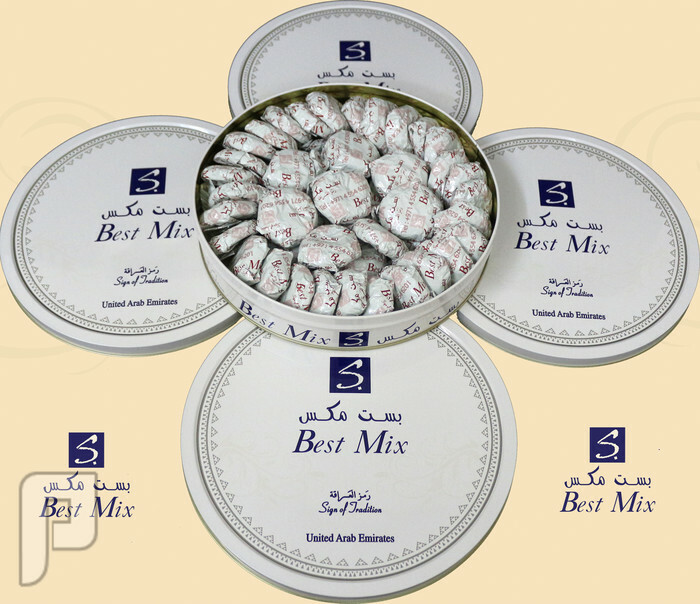 We present delicious species and varieties of sweets made from the finest and the best types of raw .This is with the intention of delivering the distinctive, unique and rich taste with all natural energy for all our customers, whom we are proud of and support us morally. 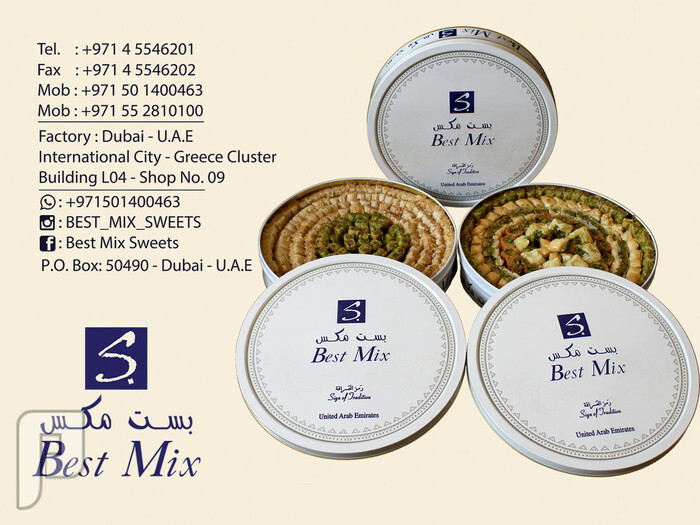 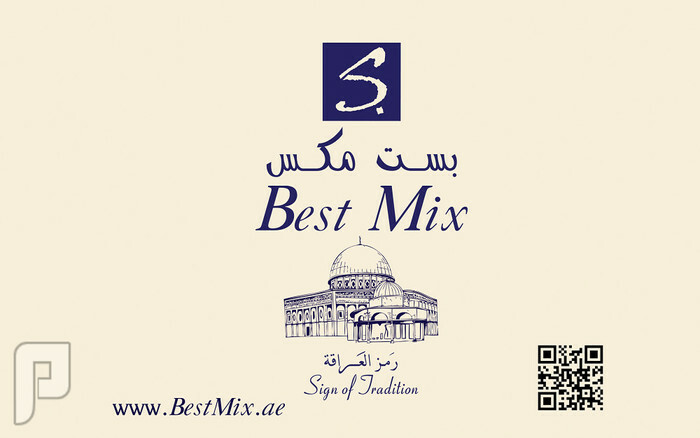 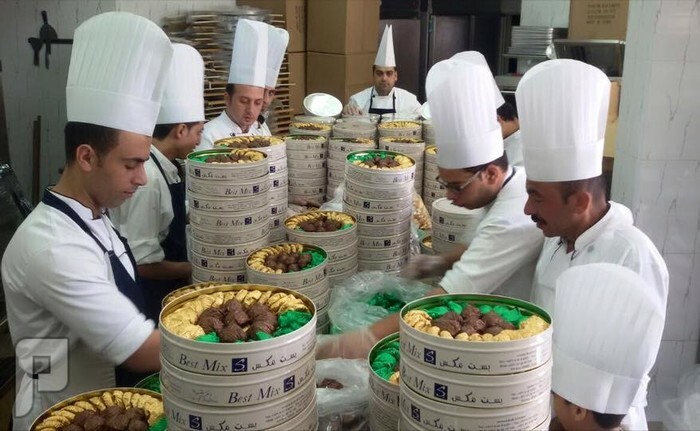 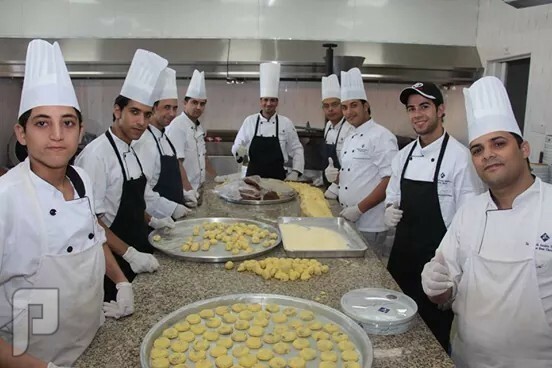 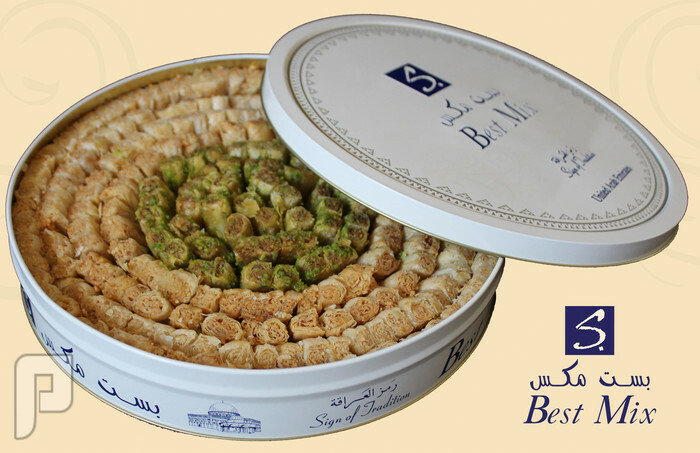 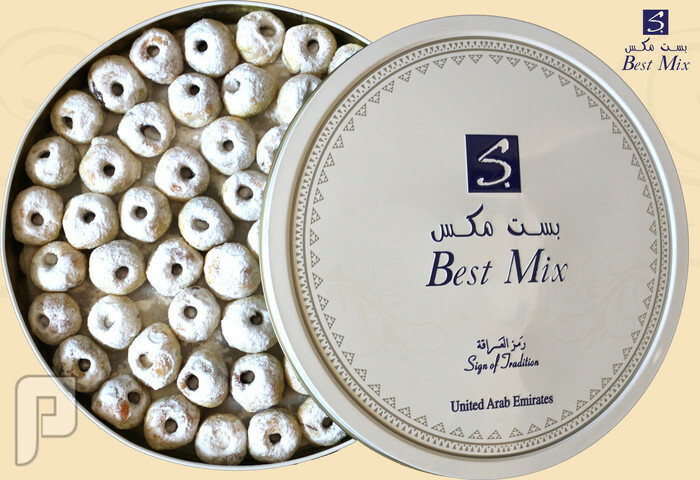 The Best Mix Sweets factories have been open in the emirate of Dubai where we are able to deliver our products to all around the U.A.E. 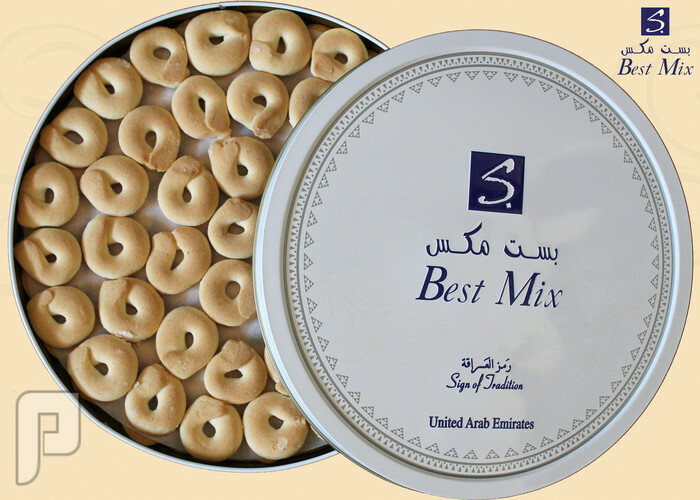 We hope to deliver our products to all the G.C.C countries as soon as possible, if god wills.